This unique horror story tells of a town, Black Spring, which has a history of bad luck or being cursed. Not only does the symbol of the curse, a manifestation of allegedly an old witch, Katherine, appear like clockwork throughout the town but the town have implemented an emergency decree, which tells every resident how to live with the strange phenomenon and to keep town matters confidential. Any breech of the decree leads to punishment. When a group of teenagers from Black Spring rebel against the town’s tradition and rules a chain of events lead to a crisis. The townspeople react to maintain the status quo but can the curse be contained any longer? I love horror books and the best ones in my opinion are the ones that convince you it could happen. He’s has an intriguing premise but admittedly I found the idea of keeping the haunting described within Black Spring secret, far fetched. However, I continued reading the book as the characters were interesting and I wanted to know more about the haunting entity Katherine. I became more intrigued about what would happen to the town as I got to know all the different characters and as such I found the book adequately gripping. What I hoped to understand better was the character Katherine and her story, which was elaborated upon but still felt a bit vague. 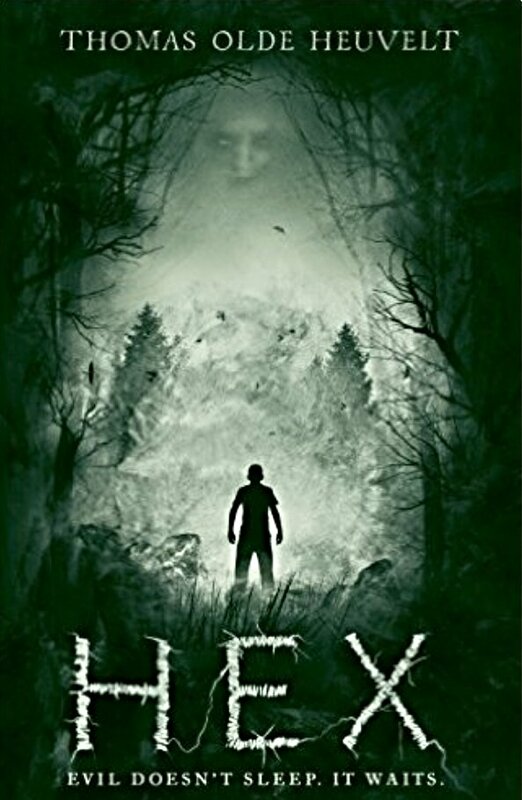 Overall the chill factor and the horror aspect of this story was very readable and I would definitely urge horror fans to give this one a try. What a great name for an author. It is, Rosie. If I recollect correctly he’s Dutch.